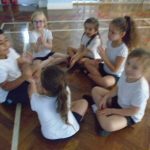 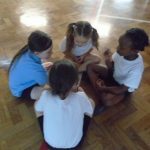 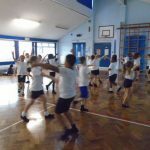 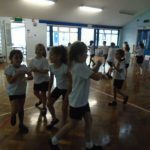 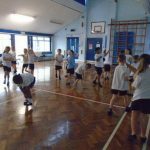 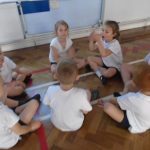 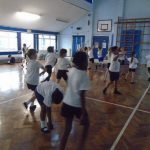 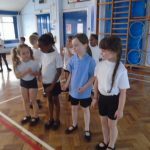 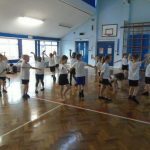 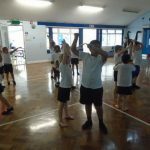 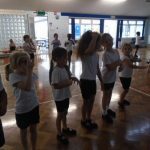 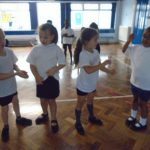 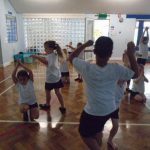 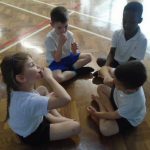 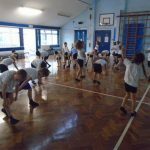 In our PE lessons this term we have been exploring Dance. 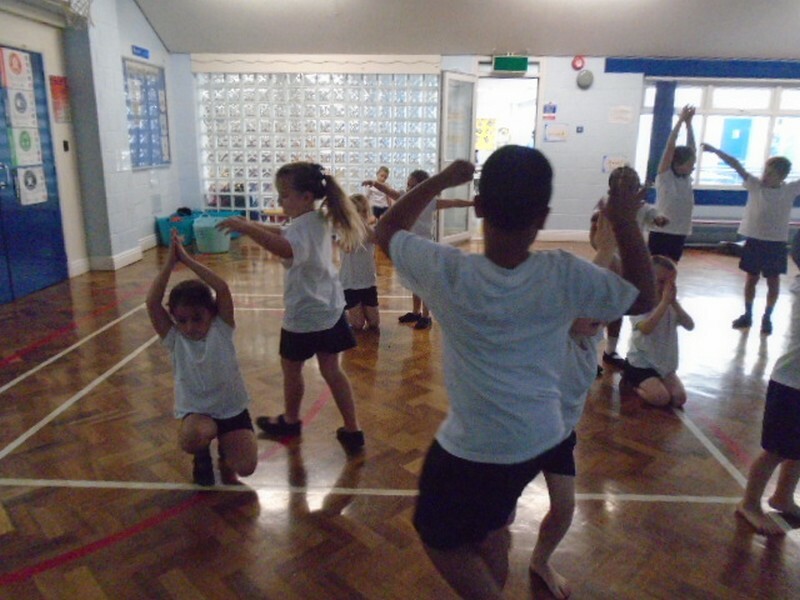 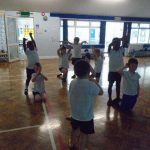 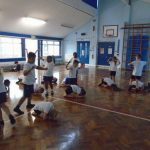 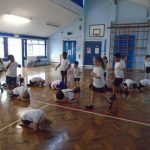 We have practised moving our bodies in different ways and making different shapes. 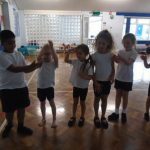 We have been trying to learn the order we do each movement in and practise it to music. 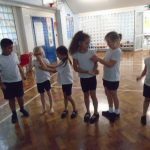 Our dance tells the harvest story of growing grain. 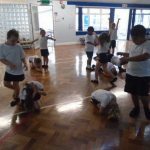 See if you can work out what each part is.